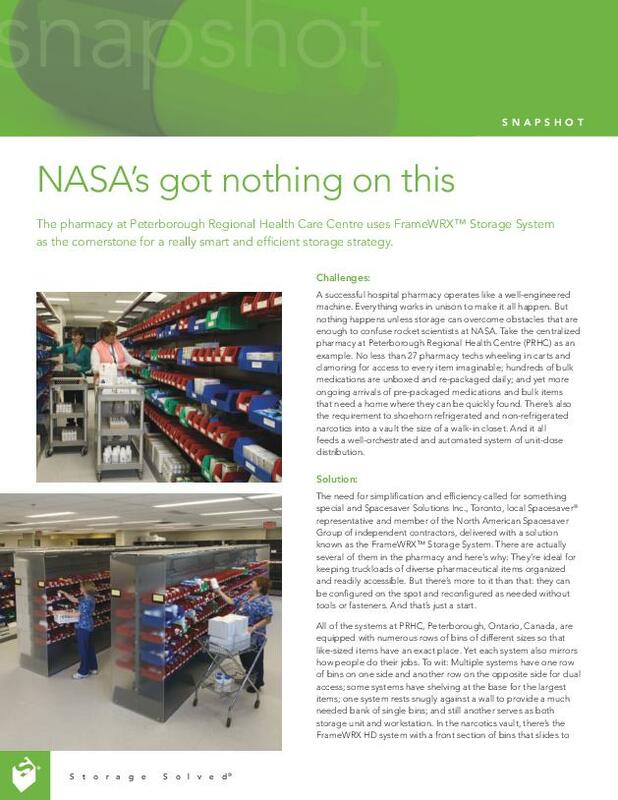 Too often storage needs for surgical suites are overlooked. 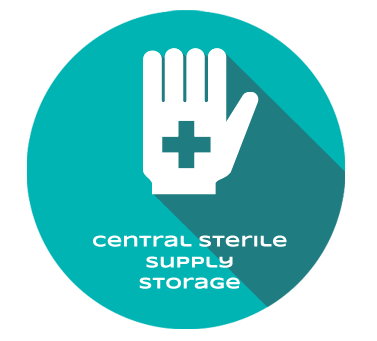 Quick and easy access to sterile supplies is critical during a surgical procedure. 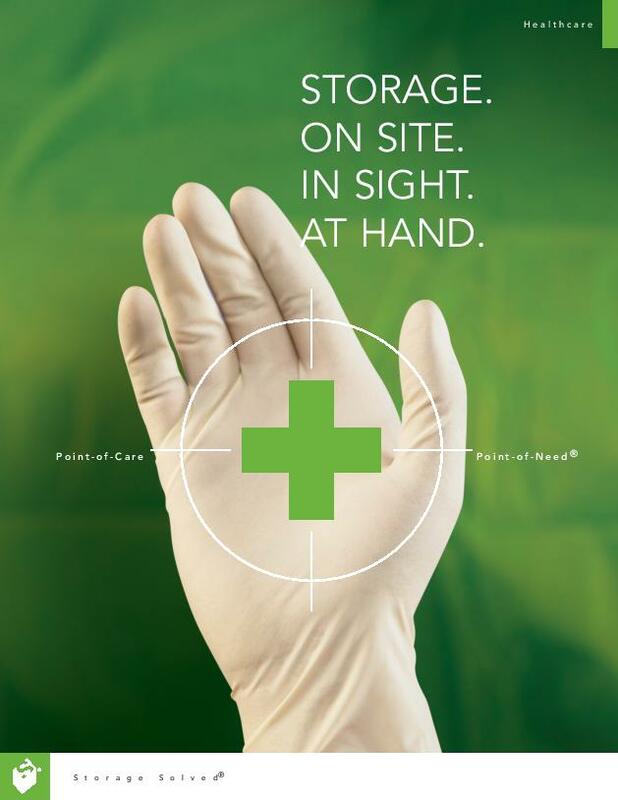 Spacesaver’s operating room storage solutions balances environmental control with instant accessibility to keep you “operating” smoothly. Durable Spacesaver 4-Post and cantilever shelving options are ergonomically designed to improve visibility, accessibility and organization of your sterile storage for supplies right in the operating room. Glass or Plexiglas doors keep supplies dust free, and allow you to quickly identify coronary stents, dressing, catheter storage and other items. 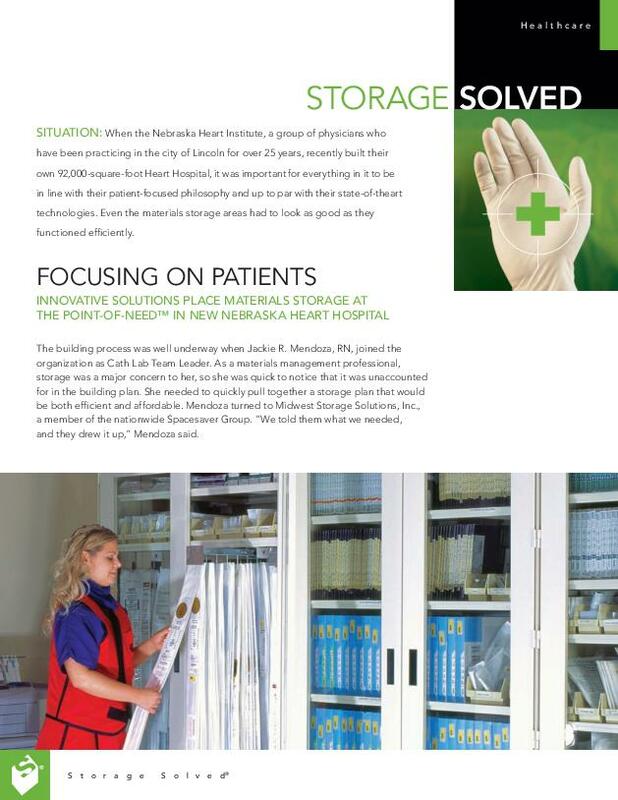 Customize your catheter storage with pullout racks to increase your efficiency and productivity. 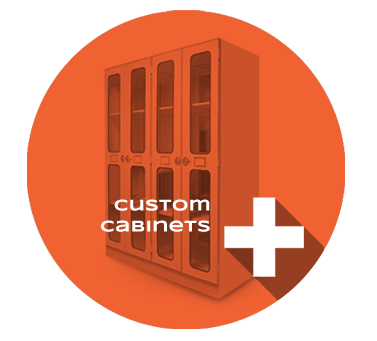 Adjustable shelving easily accommodates changing medical supply package sizes. Spacesaver’s mechanical-assist or powered mobile storage system provides easy, safe, immediate access to medical supply storage. Designed to double the storage capacity of your original space, they hold virtually any type of medical supply storage module from wire racks to Plexiglas fronted bins. 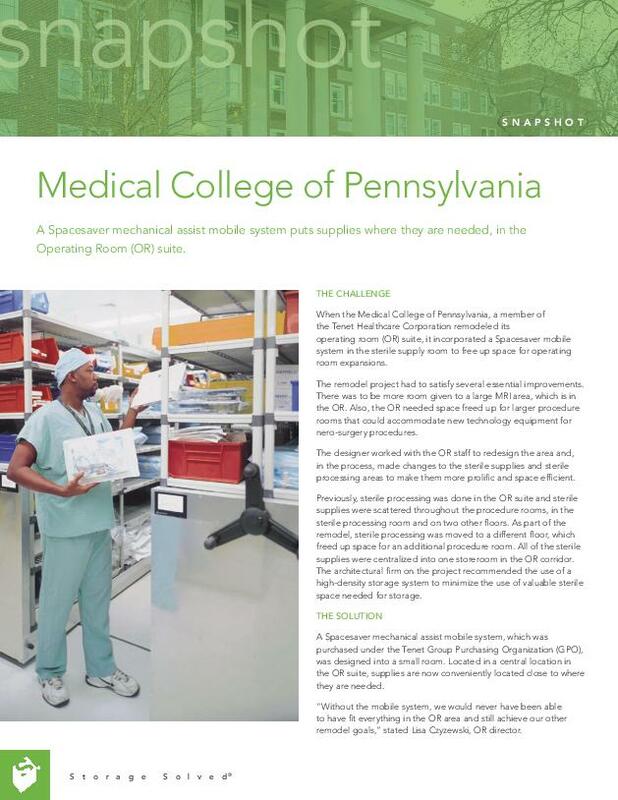 Our systems make it easy to stay organized for when your supplies need to be delivered to another location or sent directly to the surgical suite.